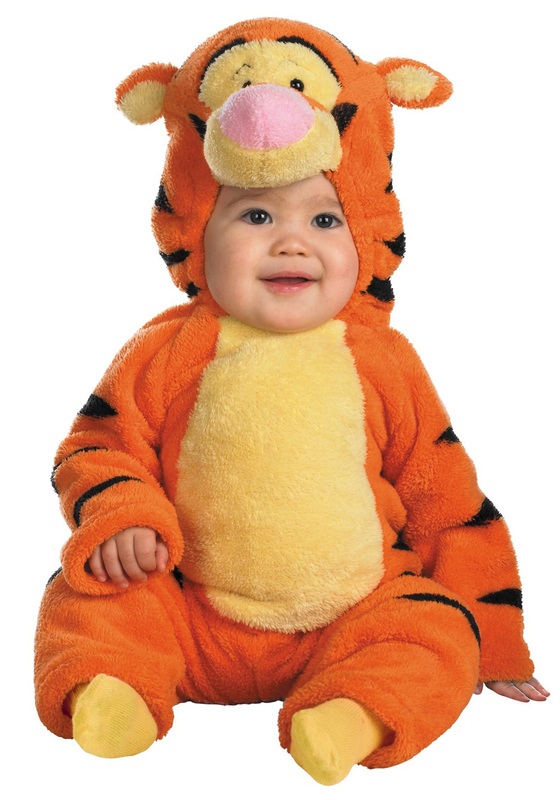 This amusing character, introduced in the book, The House at Pooh Corner by A.A.Milne, has been widely popularized by Disney in its versions of Winnie the Pooh. 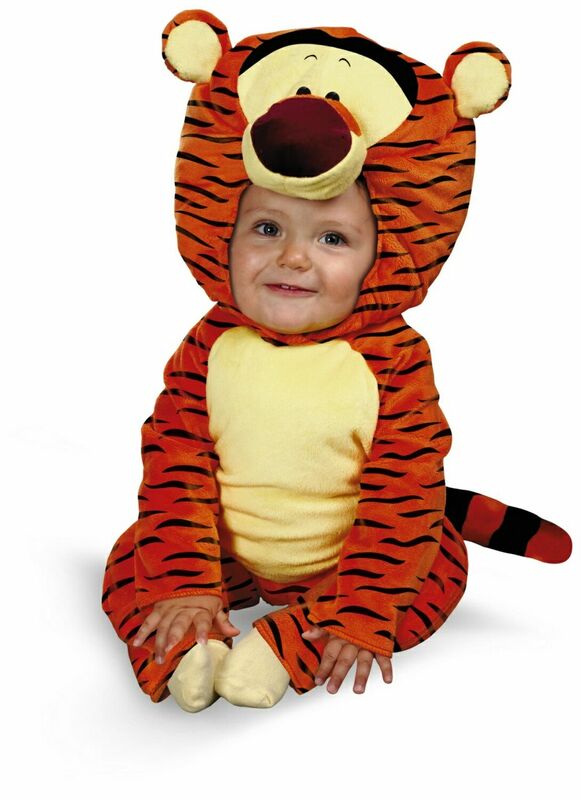 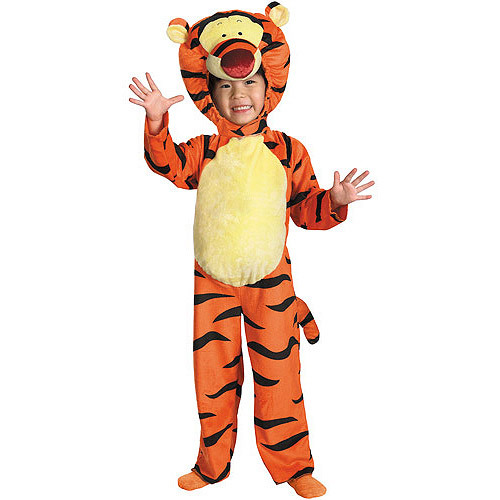 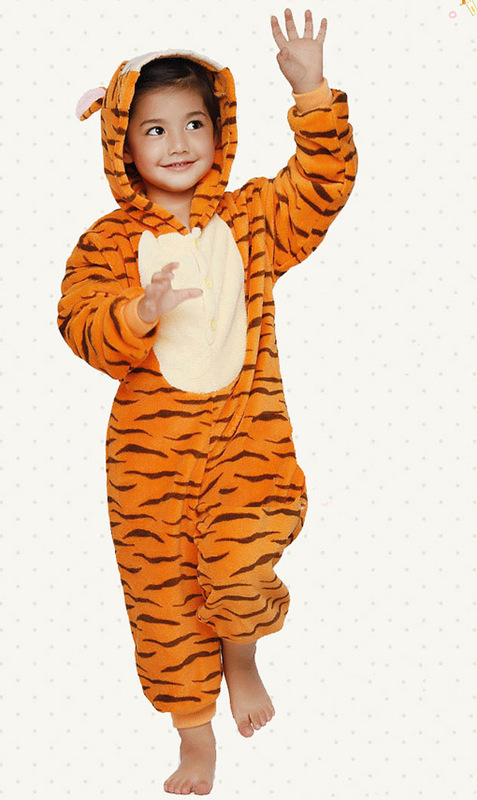 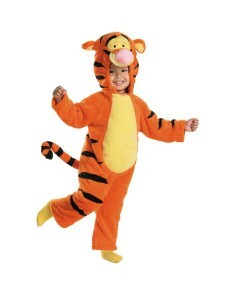 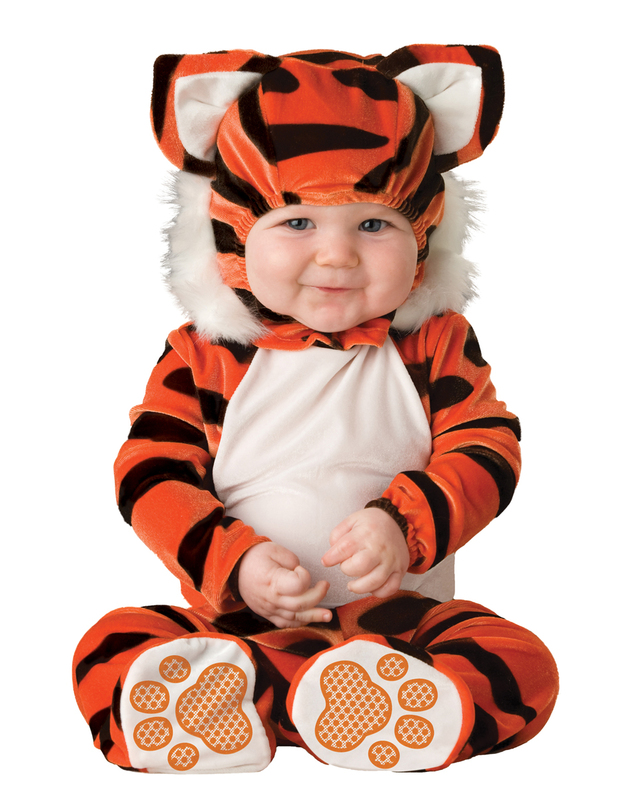 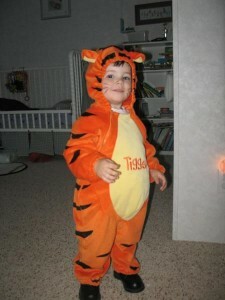 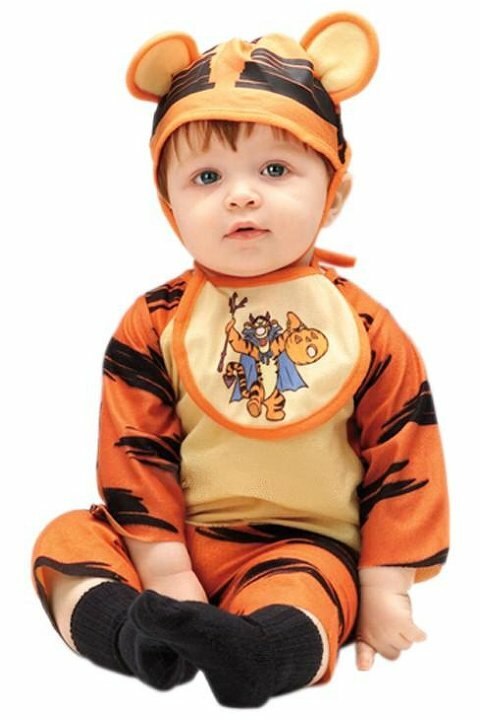 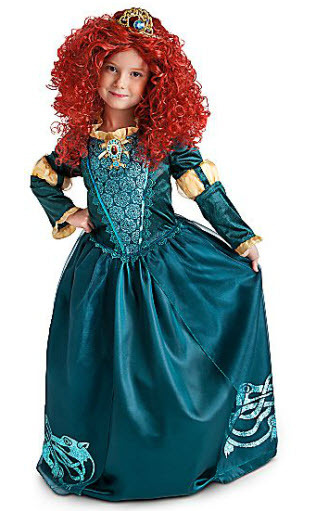 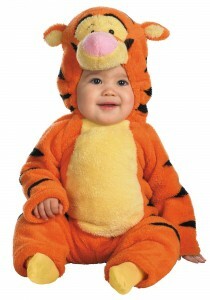 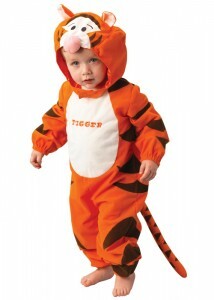 Dress up your toddler as the energetic Tigger in a yellow jumpsuit having black stripes with a long tail and a matching hood. 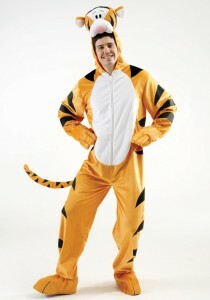 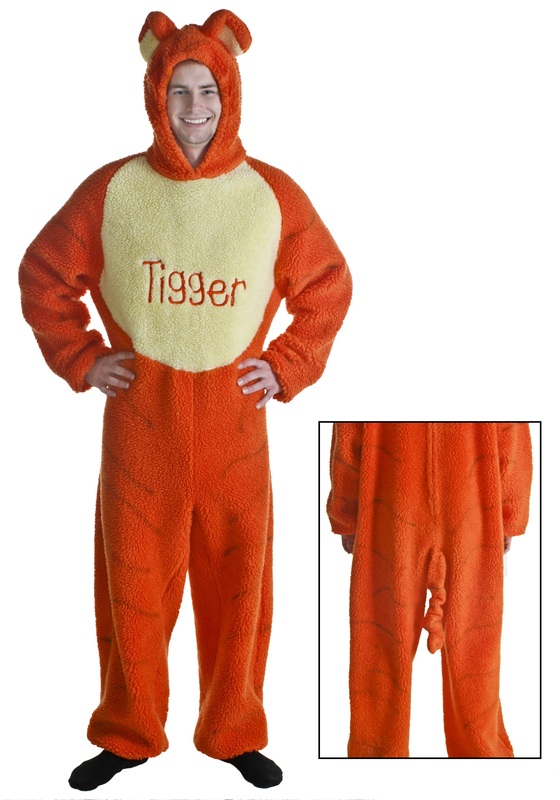 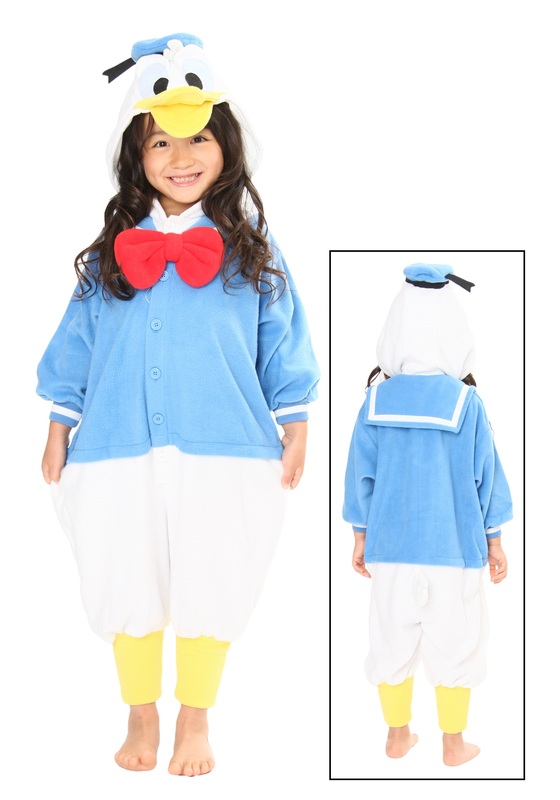 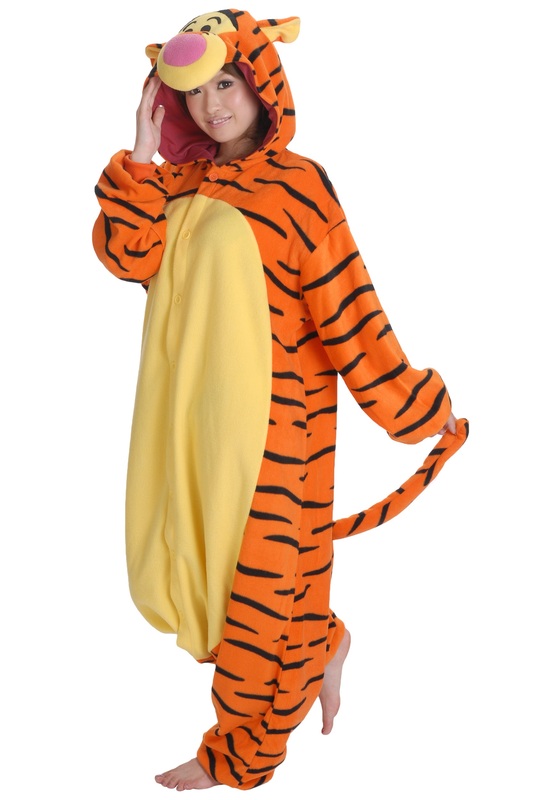 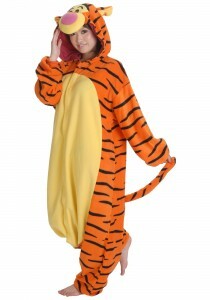 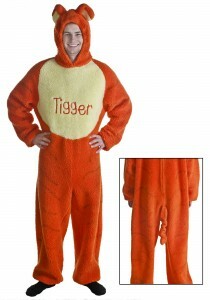 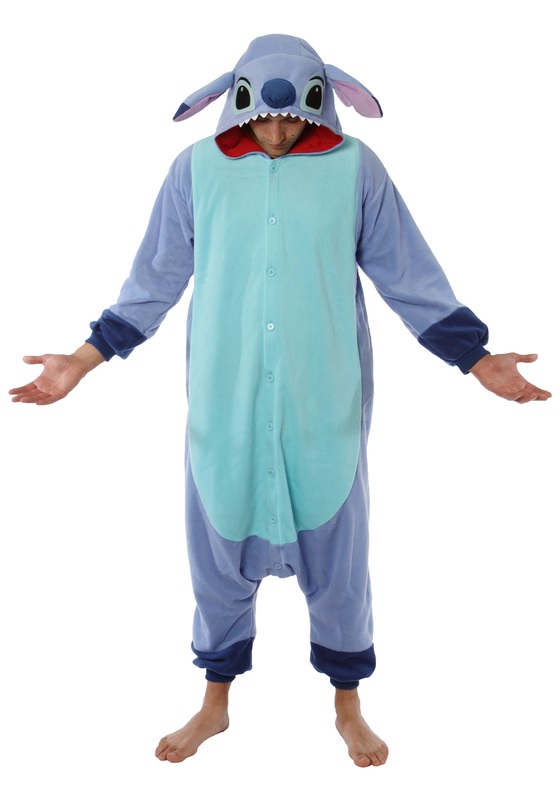 If you are planning to recreate the theme of Winnie-the-Pooh for any special occasion, then you may choose to be Tigger, dressed up in a cool-looking pajama style jumpsuit while your partner can play Pooh’s part. Ask the other guests to pick up other characters like Piglet, Eyeore and so on, to bring authenticity to your presentation.